We are excited to announce a huge update to a feature you've all been asking about for some time. Capture My Arizona groups have been completely revamped! The initial vision for groups was to create an online place for a real-life group. The idea was to not have groups about topics but instead groups that first exist in real life. Although the idea may have been well meaning, it never panned out to be as successful as we'd hoped. 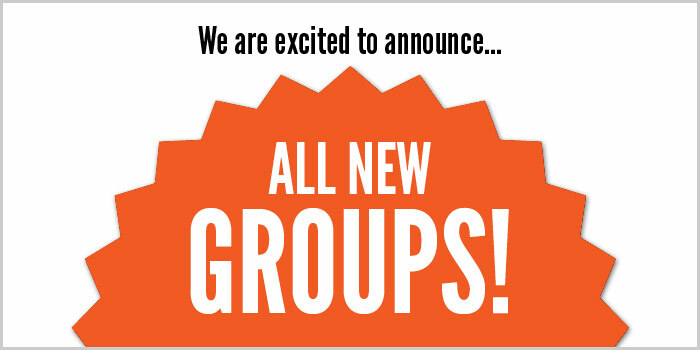 Group pages have been some of our least visited pages across the entire site! We aim to fix that with this update. So what are you waiting for? Check out the current Capture My Arizona groups and join the ones you're interested in, or create a new group if you don't see something you like. We hope to see groups for puppy lovers, car junkies, musicians, downtown photographers, folks with blue hair, Nikon owners, strobists, or whatever else floats your boat!